7071 2025U 300 Pfg. 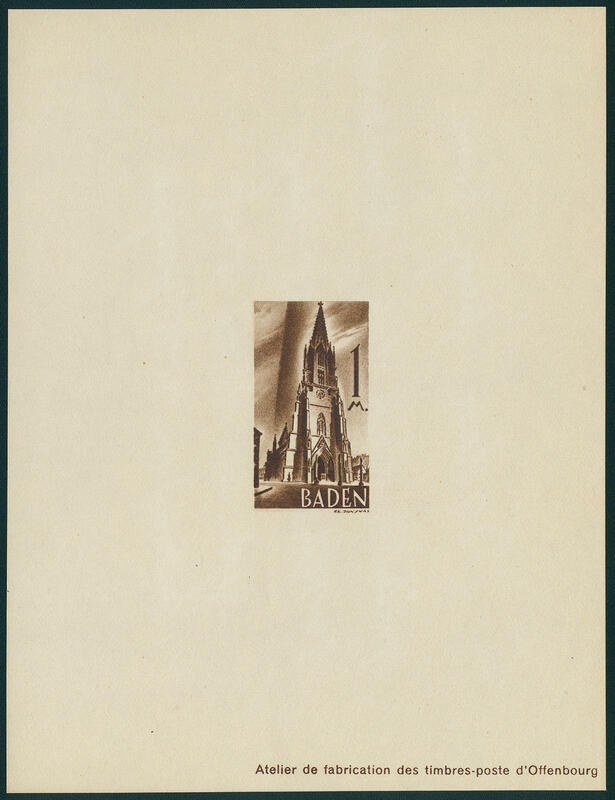 Saxon Country chapel Dresden 1998, four sides unperforated from lower margin of sheet, in perfect condition mint never hinged photo expertize \"the condition is perfect\" Andrew Schlegel BPP. 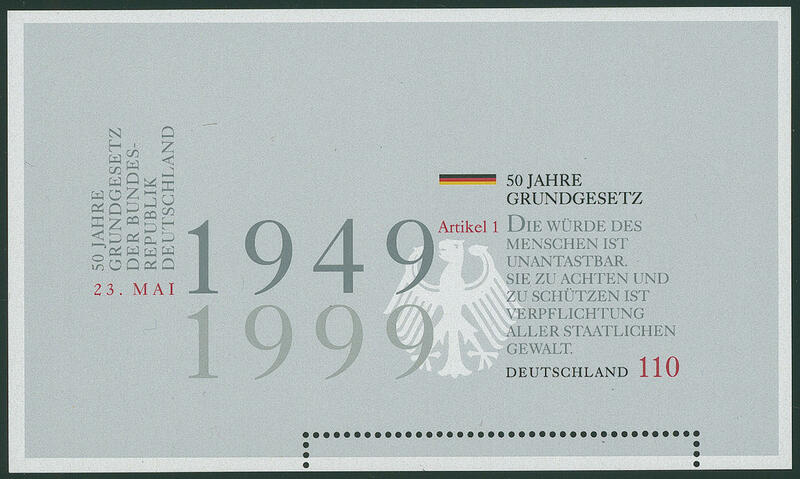 7072 Bl.48U 50 years Constitutional law-block 1999 unperforated, fresh colors and in full original size, in perfect condition mint never hinged an extraordinarily scarce variety, the also in the Michel special catalogue unlisted is! Photo expertize \"the quality is perfect\" Hans-Dieter Schlegel BPP. 7073 Bl.48Ut Constitutional law-block 1999 with very rare party perforated, the harrow perforation only in the lower margin, against what the stamp from the souvenir sheet entirely unperforated is, in perfect condition mint never hinged in this kind still essential less frequently than the unperforated souvenir sheet also in the Michel special catalogue unlisted! 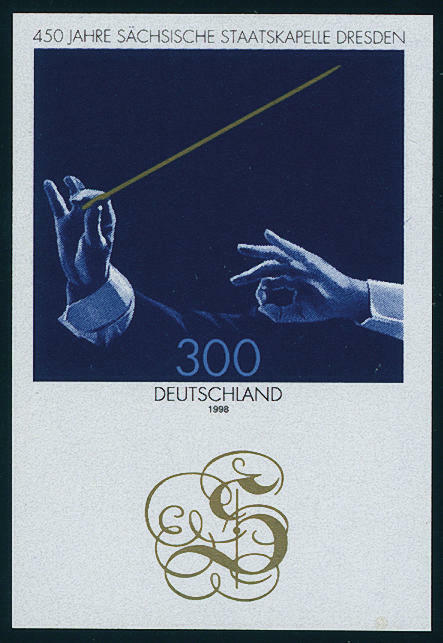 7074 ∆ 2233P 56 C. Dohnanyi 2002, the scarce proof on piece, a perf shortened, otherwise in perfect condition, clean turning into cancelled \"LETTER-CENTER 30.9.02. \". Michel undervalued! 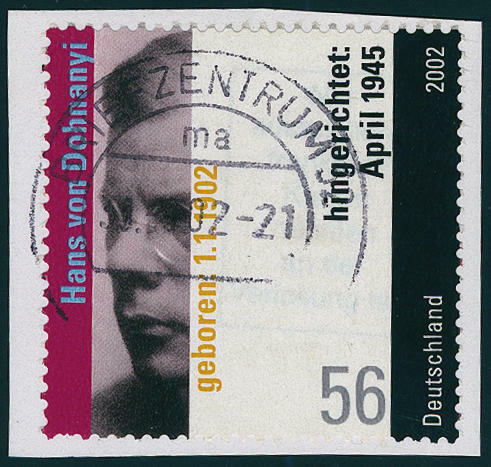 7075 ✉ 2233P 56 C. Hans from Dohnanyi, the scarce proof with year date above, small corner crease, on commercially used cover in the year of issue used. Rare! 7076 2480AF 5 C. Flower 2005, vertical strip of five from the roll with on the back counting number, all five stamps with spectacular variety \"colours green and blue missing\", in perfect condition mint never hinged a new discovered variety, like they also in the Michel special catalogue unlisted is. In this kind a rarity for the advanced Federal Republic respectively coil stamps special collection! Photo expertize \"the quality is perfect\" Hans-Dieter Schlegel BPP. 7103 5a Heuss medallion 1960, the scarce test booklets without sheet sequence number, fresh colors and in perfect condition mint never hinged in utterly perfect condition. An especially nice copy this large stamp booklet rarity! Photo expertize \"perfect quality\" Schmidl BPP. 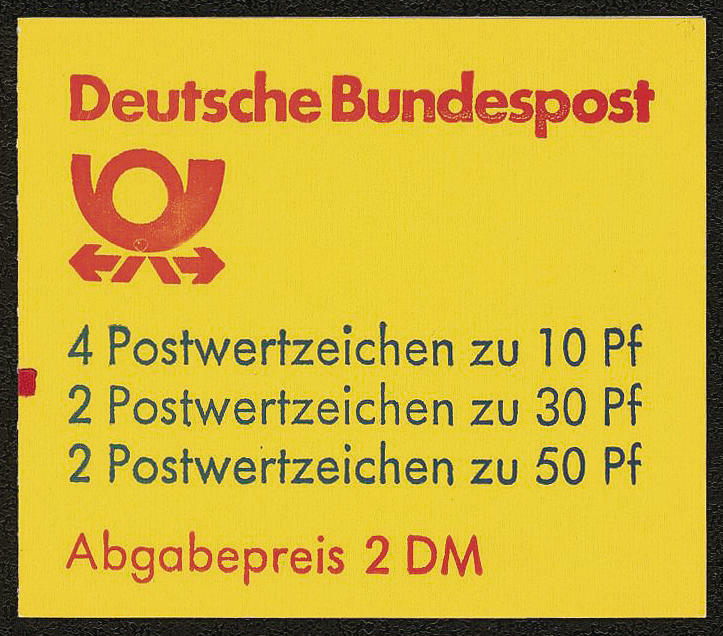 7104 6b Heuss 1960, fluorescent paper, the scarce test booklets the first issue, booklet sheet margin with red sheet sequence number, in perfect condition mint never hinged, photo expertize \"the quality is perfect\" Hans-Dieter Schlegel BPP. 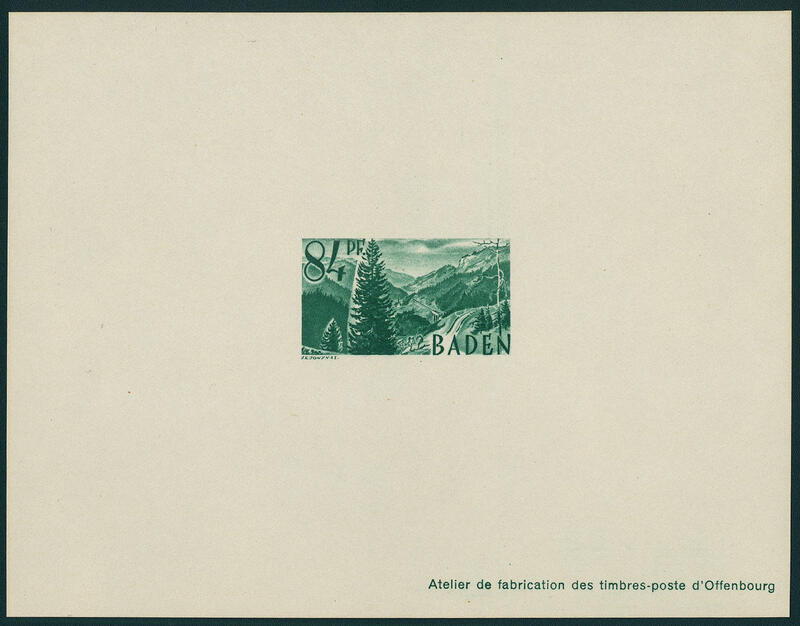 7105 6caI Heuss 1960, fluorescent paper, the scarce trial stamps booklet the first issue, booklet sheet margin with green, lying \"L\" above the central perforation, in perfect condition mint never hinged photo expertize \"the quality is perfect\" Hans-Dieter Schlegel BPP. 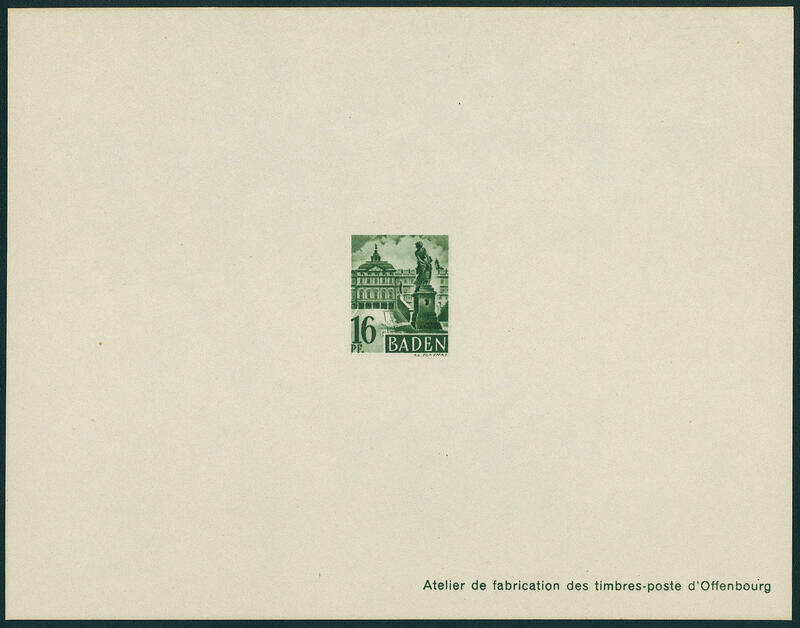 7106 6caII Heuss 1960, the extremely rare test booklets the first issue, stamp booklet pane with green lying \"L\" at the bottom, fresh colors and in perfect condition mint never hinged one of the great stamp booklet rarities, the only in few copies have become known is. An exception copy in selected quality! Photo certificates \"perfect quality\" Schmidl BPP respectively \"the quality is perfect\" Hans-Dieter Schlegel BPP. 7107 6cb Heuss tentative stamp booklet 1960, fluorescent paper, first issue, the stamp booklet pane in the margin with the machine master number \"5\" (upper half), frame print 2. 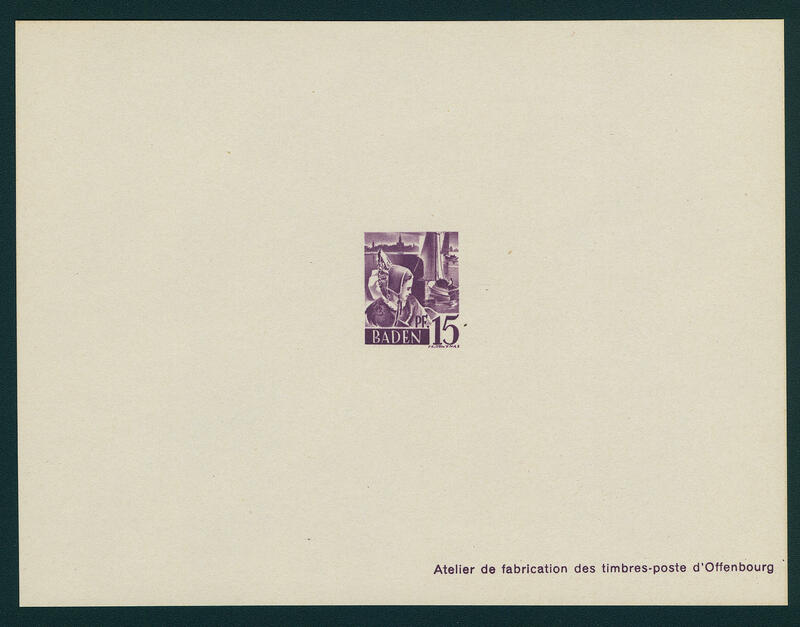 The extremely rare stamp booklet is in perfect mint never hinged condition, closed for your highest requirements. Photo expertize \"the quality is perfect\" Hans-Dieter Schlegel BPP. Michel 14000,- €. 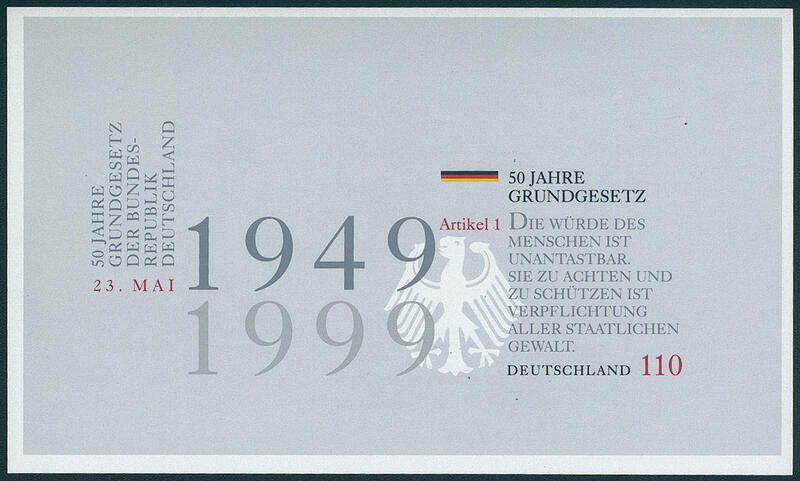 7108 12bv Brandenburg Gate 1967, the extremely rare test booklets with thick booklet cover, left opened, fresh colors and in perfect condition mint never hinged in utterly perfect condition. 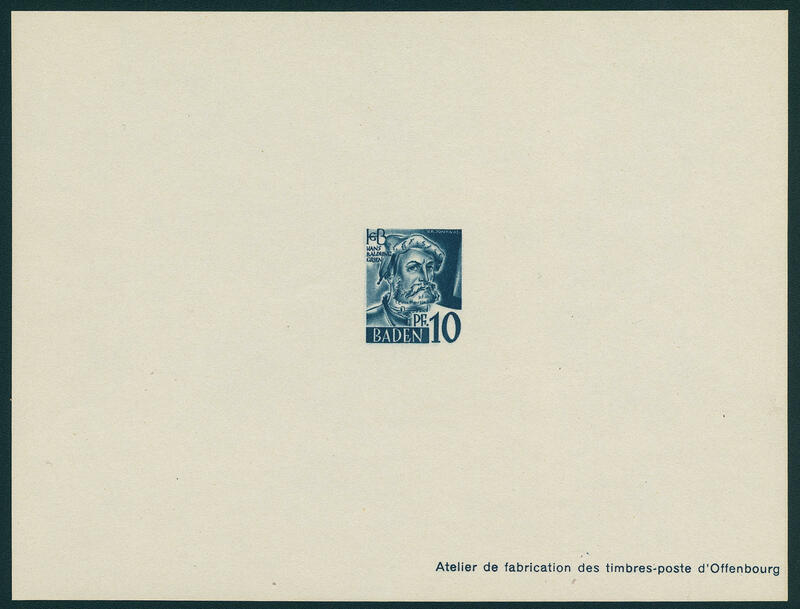 An exceptionally beautiful specimen this large stamp booklet rarity! Photo expertize \"the quality is perfect\" Hans-Dieter Schlegel BPP. 7109 22IPFXVImZ Castle and palace stamp booklet (Michel no. 22 IadK1) with count bars and very scarce plate flaw XVI, with count bars, in perfect condition mint never hinged a great rarity of the stamp booklets, of the very few examples have become known! Photo expertize Schmidl. Michel 3500,- €, Schmidl handbook 4000,- €. 7110 22IsmZV Castle and palace stamp booklet 1980 with plate flaw V and LV with count bars, in perfect condition mint never hinged, photo expertize Schmidl. Handbook 1000,- €. 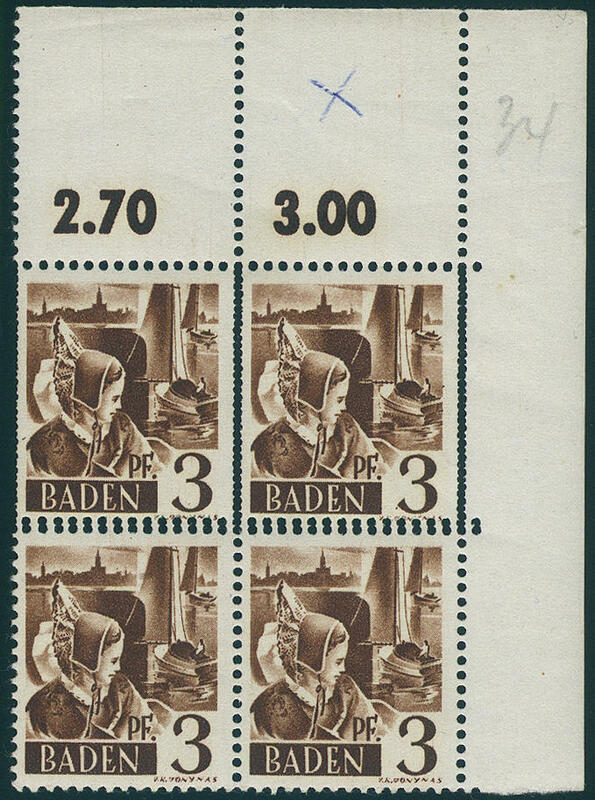 7111 22IsVLV Castle and palace stamp booklet with plate flaw V and LV, in perfect condition mint never hinged, photo expertize Schmidl. Handbook 400,- €. 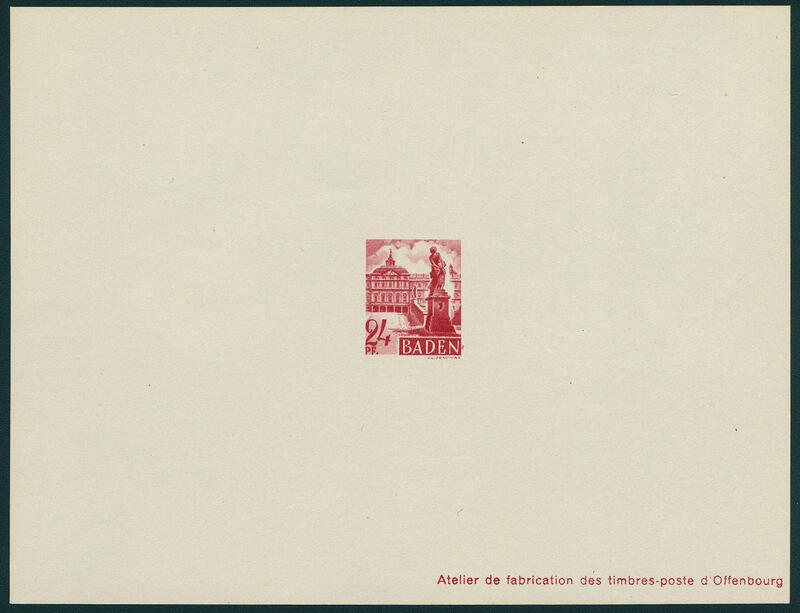 7112 22IXXVmZ Castle and palace stamp booklet (Michel no. 22 IadK2) with count bars and very scarce plate flaw XXV, in perfect condition mint never hinged there are only few examples from this known. Photo expertize Schmidl. Michel 1000,- €. Schmidl handbook 1400,- €. 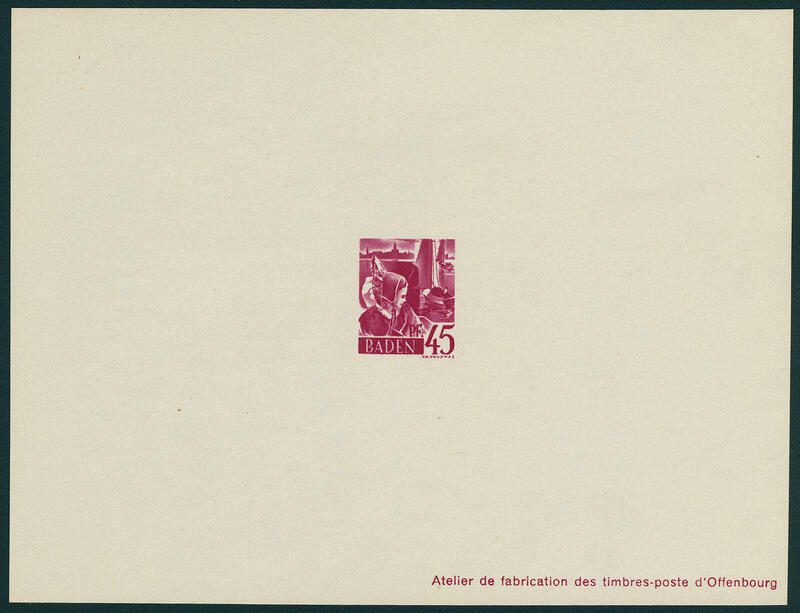 6624 ✉ Border rayon Baden / Switzerland, special delivery cover with taxe precu postmark from \"sing 27.5.48. \" over 12 Pfg. From the 1. 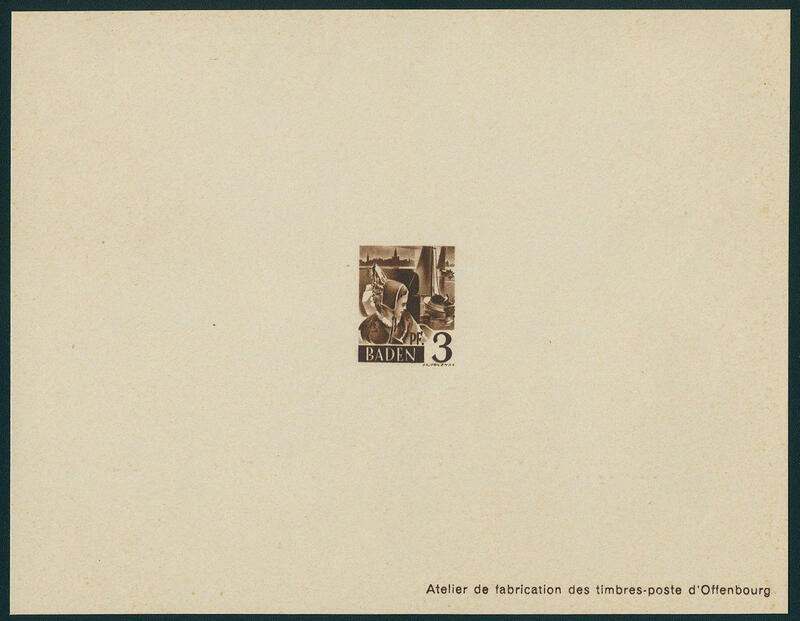 Fee period to Schaffhausen / Switzerland. 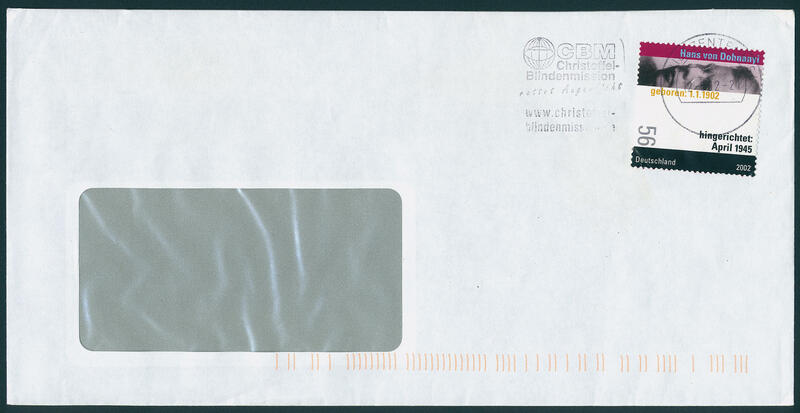 By our knowledge is only another special delivery cover in the border rayon registers. A rarity! 6587 1/13M Postage stamps set 1947, all 13 Secretary of State souvenir sheets, fresh colors and in original size in perfect condition. A very scarce set with all small edition. By Michel undervalued! 6588 2Abart 3 Pfg. 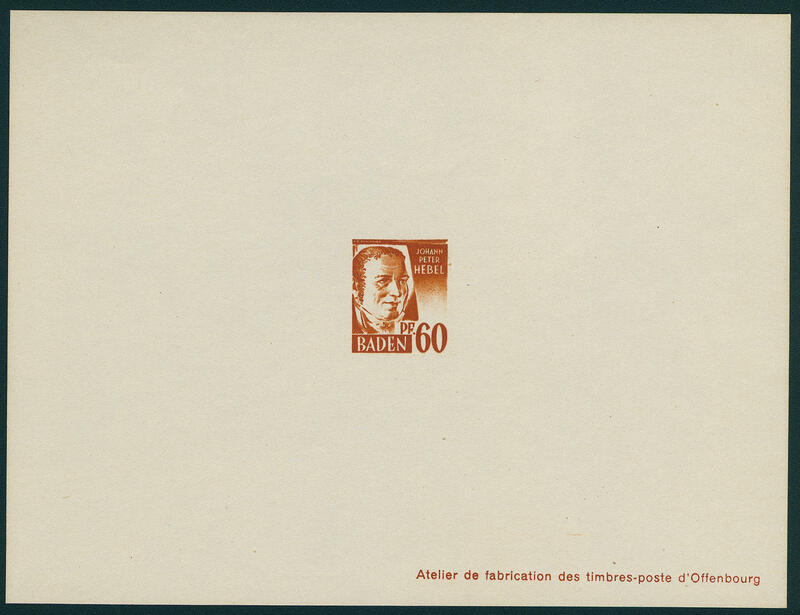 Girl in national costume 1947, corner margin block of four top right with very decorative diamond double perforation, in perfect condition mint never hinged In this distinct form rare! 6589 ✉ 2Uo 3 Pfg. 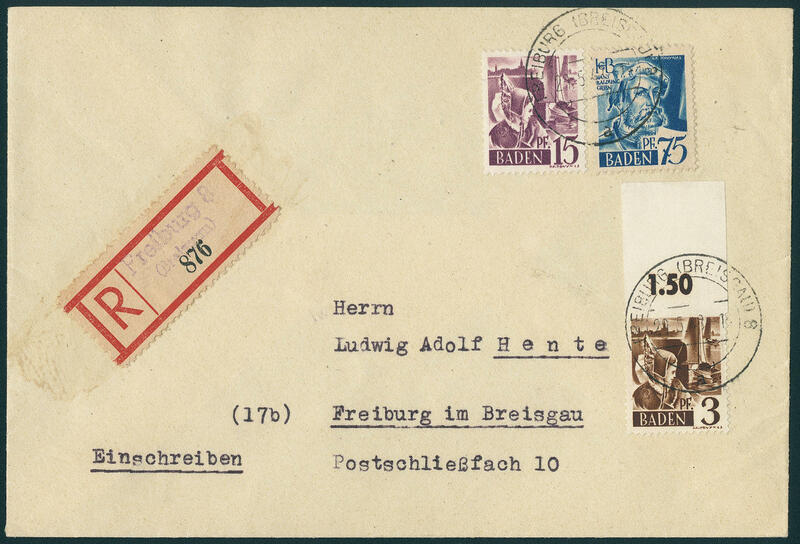 Postal stamps 1947 with very rare variety \"above unperforated\" from upper margin with additional franking, nearly correctly franked on registered local letter the 2. 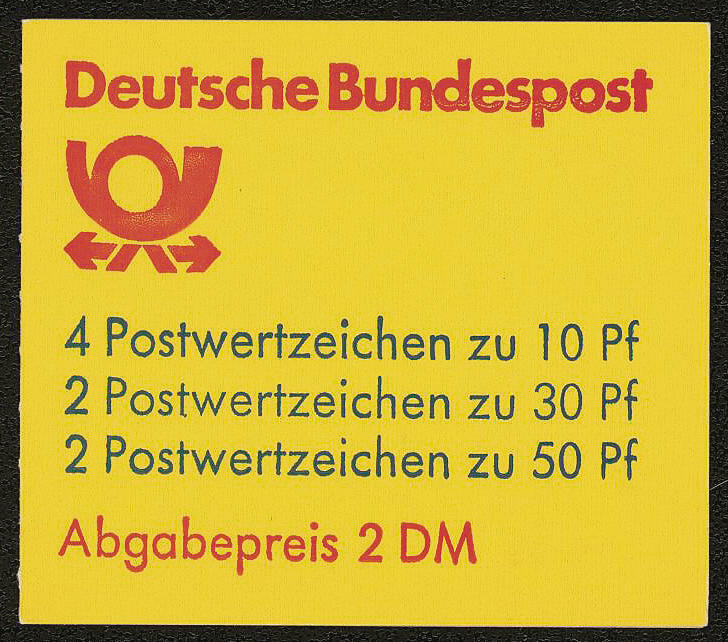 Weight step from \"FREIBURG 21.5.48. \". From of this variety are only a few mint never hinged examples have become known. 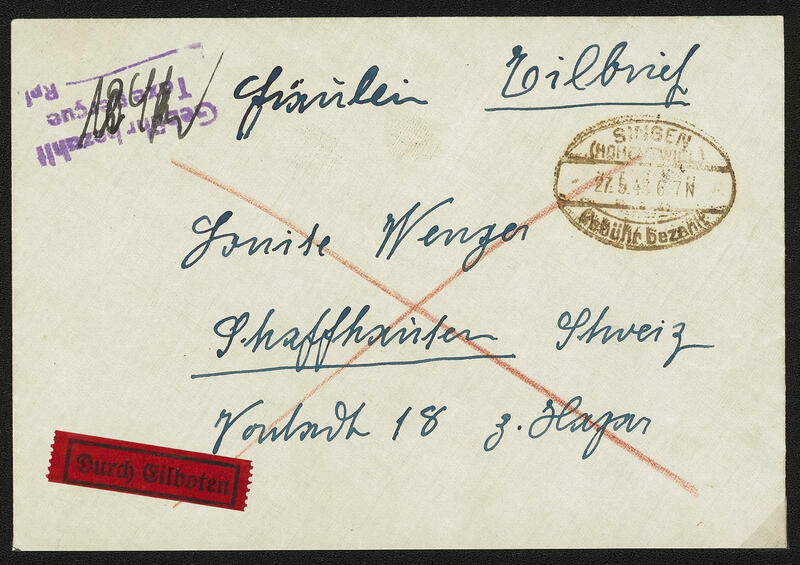 Used or on cover is this extremely rare! Photo expertise Schlegel BPP.